Literacy is the ability to read, write, speak and listen in a way that lets us communicate effectively and make sense of the world. Our aim is to help develop the lifelong skills and knowledge they need to become confident readers and writers so that they can reach their full potential. We follow the National Curriculum 2014. This includes the teaching of speaking & listening, reading, writing, spelling and handwriting. 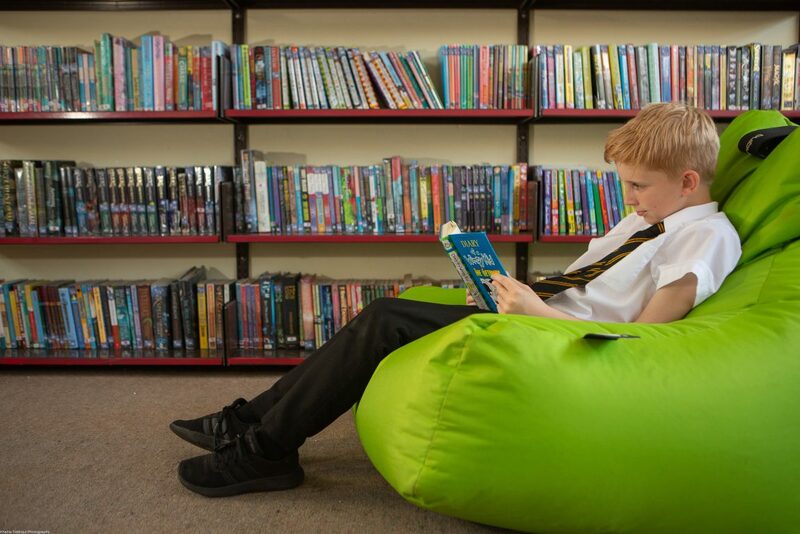 From their earliest experience at our school through to the end of Year 6, the children are exposed to a wide variety of rich, first-hand literacy experiences and a broad range of text types to engage, inspire and stimulate their imaginations. As part of our daily timetable, we have planned Literacy, handwriting and spelling sessions. We also allow time for independent reading and ‘quizzing’ time (using Accelerated Reader). Wherever possible, we endeavour to make links between Literacy and our thematic curriculum and provide children with additional opportunities to practise and embed their Literacy skills. The National Curriculum (2014) clearly states that teaching the English language is an essential, if not the most essential role of a Primary school. At NJA, teaching and learning core literacy skills is an essential priority, which we aim to embed across the curriculum, through-out school life and beyond.